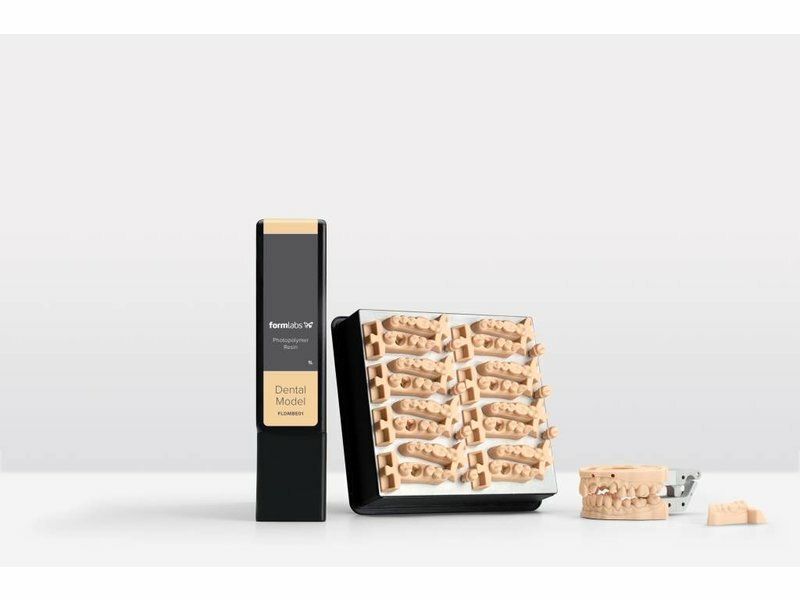 After the Dental SG resin, Formlabs decided not to stand still in the evolution of desktop 3D-printing in the dental market. 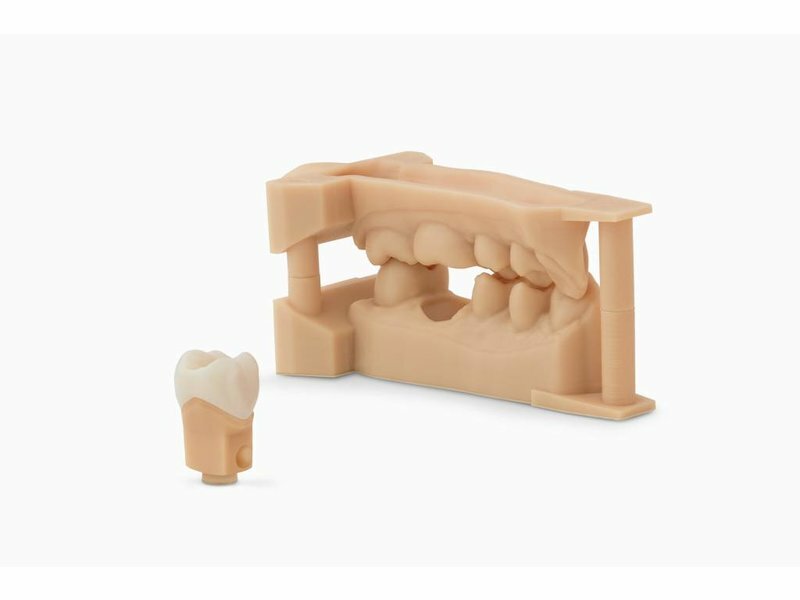 With the Dental Model resin, they have launched a resin that is perfect to print crown and bridge models with tight removable dies. 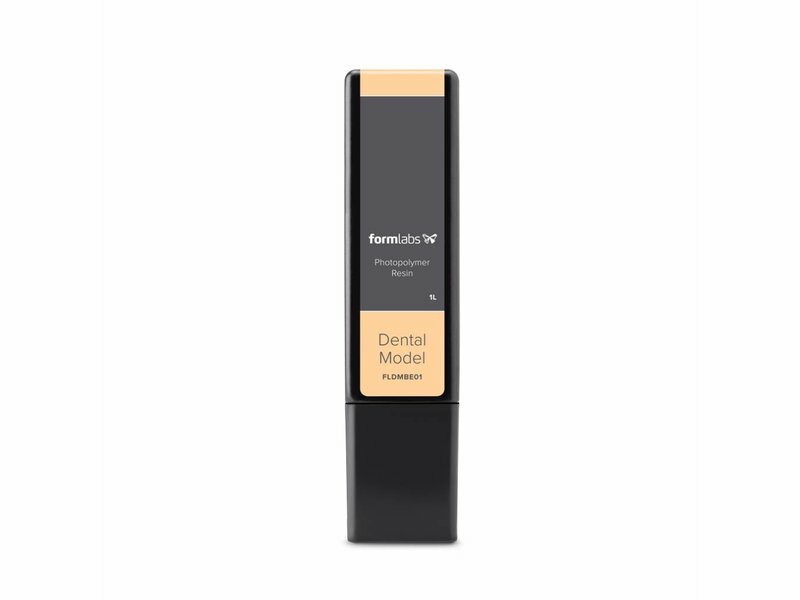 The Dental Model resin combines high accuracy and high precision with a smooth matte finish. 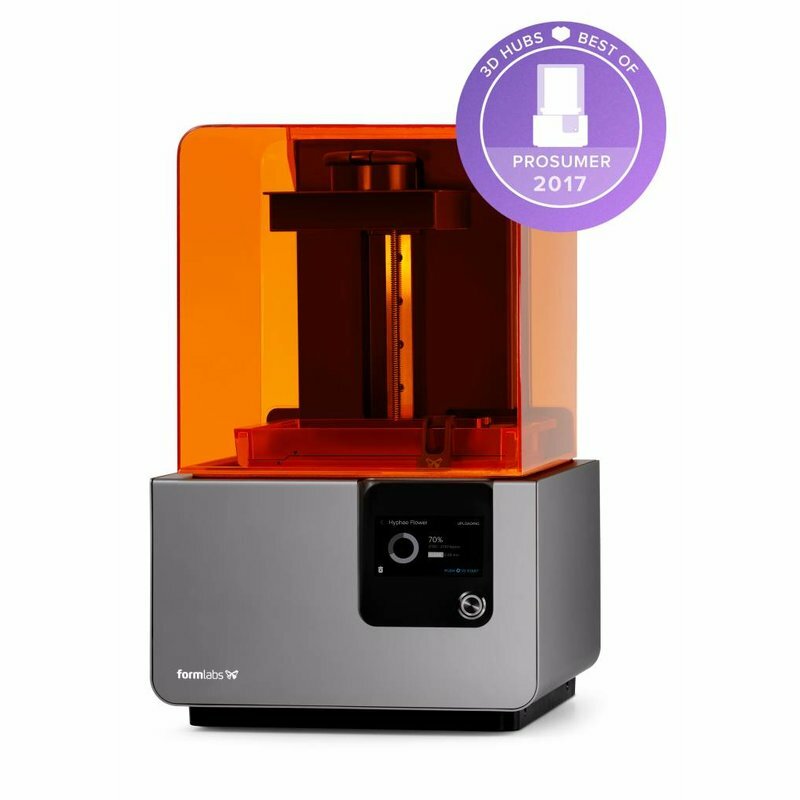 When printing, you can get up to 35 microns (when choosing the 25 microns settings). 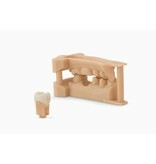 Dental Model resin has a color that is alike gypsum or analog stone, with the same hardness. 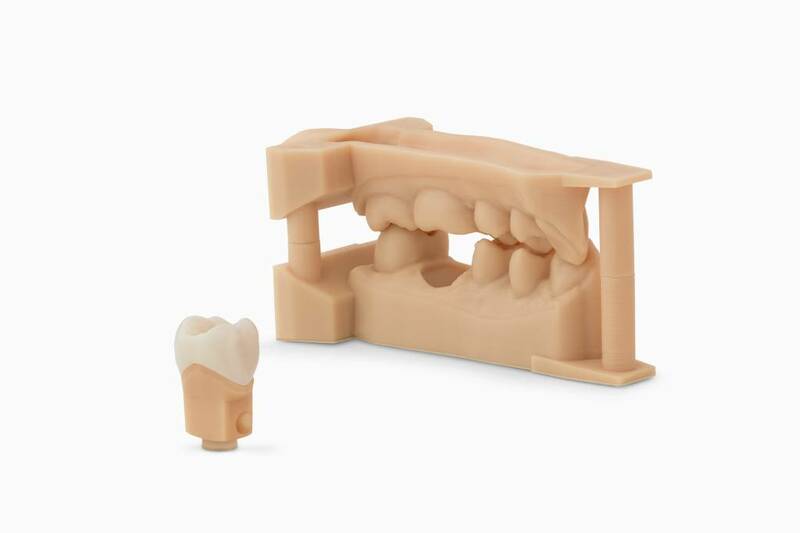 With this Dental Model resin, you can now easily switch from analog to digital model production. 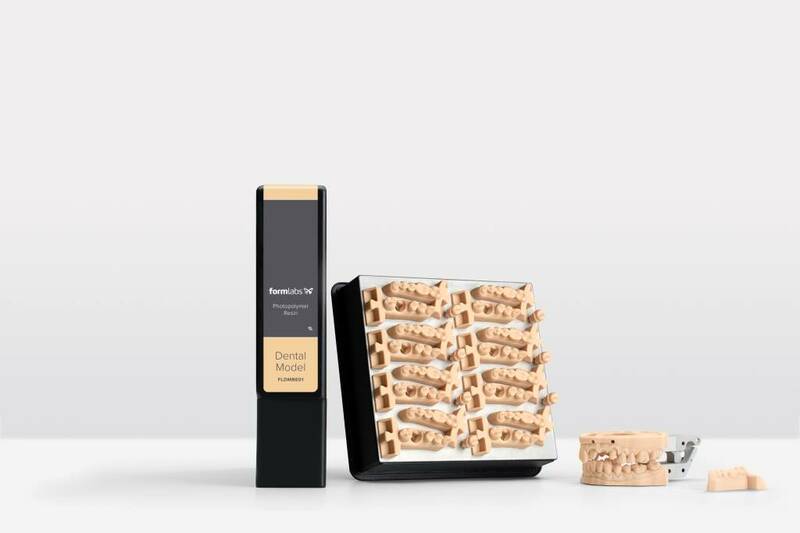 Underneath you can find the mechanical properties of the Dental Model resin.